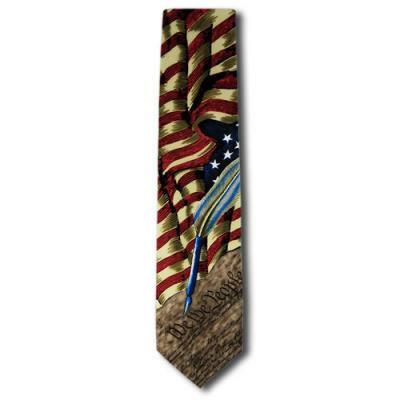 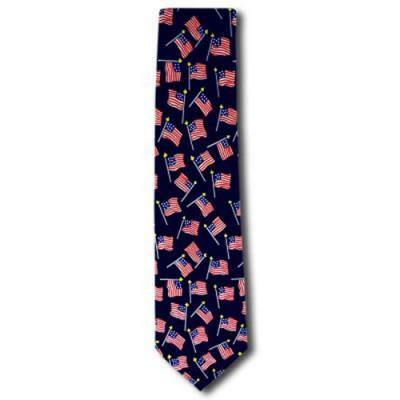 Our beautiful Military neck ties are designed by Steven Harris. 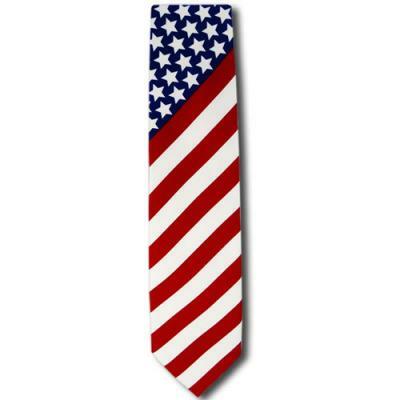 Ties are approx. 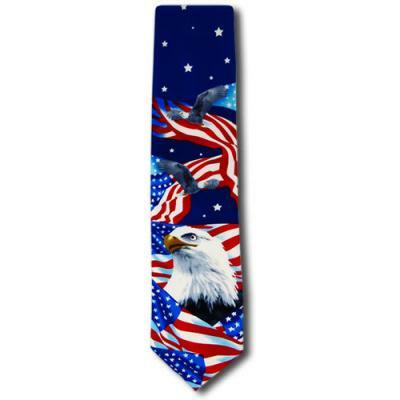 56" x 4" and are made of quality silk like polyester.